Welcome to McGraw Square! 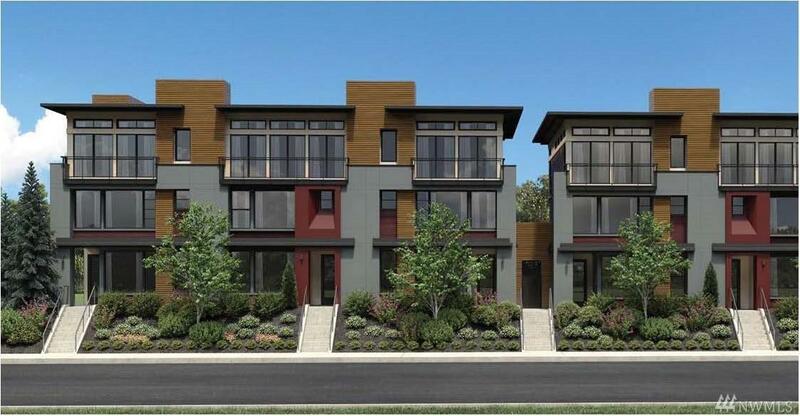 57 Luxury Townhomes on Queen Anne. You will find yourself close to urban amenities and all that Seattle has to offer! The Prospect on Homesite 53 has a great contemporary feel. Enjoy plenty of natural light and a two car garage! This home features a terrific library/media room. Enjoy the top floor kitchen and covered deck for endless entertaining options or a quiet night at home.